Our company Pioneer India also provides Natural Skylight to be used for industrial purposes. Natural roof light provide the employees with best light availability to their workplace. Our lights have been provided to a variety of clients such as construction companies, architects, Government organizations etc. Pioneer India is offering natural roof light, natural Skylighting, Natural Skylight india, industrial Skylight being the most trusted and reliable Natural Skylight manufacturer, industrial Natural Skylight manufacturer in India. 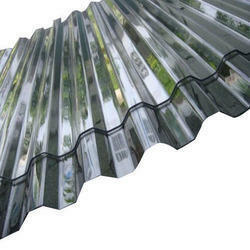 We are one of the leading manufacturers and suppliers of optimum quality Polycarbonate Roofing Material. To ensure high standards of quality, these polycarbonate roofing materials by using advanced and sophisticated machinery. We, being a quality conscious organization, assure that the premium quality of the offered roofing materials is never compromised. 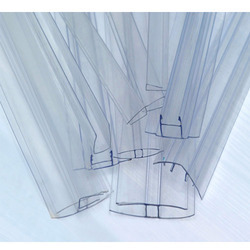 Looking for Polycarbonate FRP Natural Skylight Sheets ?